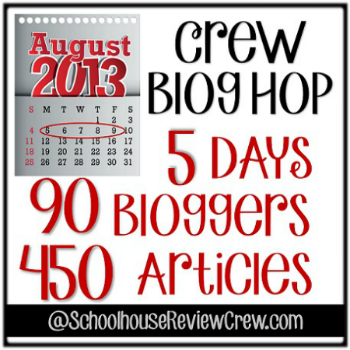 Welcome to the 5 Day Blog Hop from the Schoolhouse Review Crew! 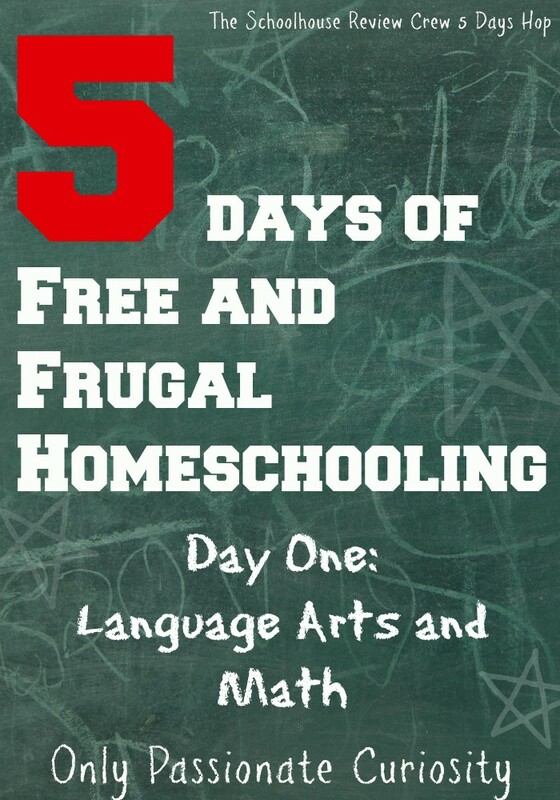 My topic this week is on Free and Frugal Homeschooling. 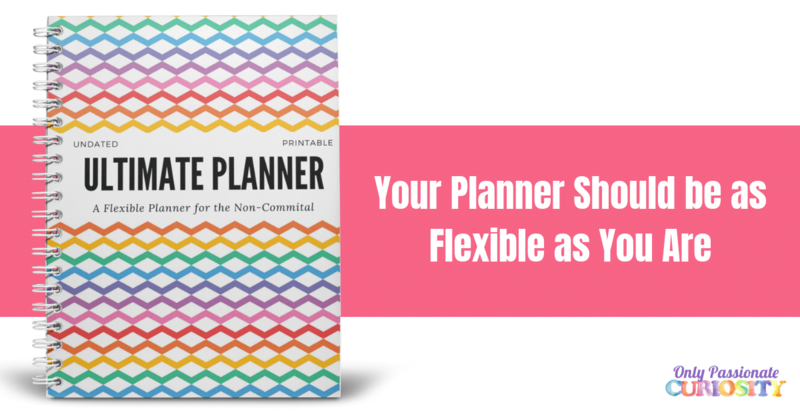 I don’t know about you, but I feel like my budget never stretches quite far enough. 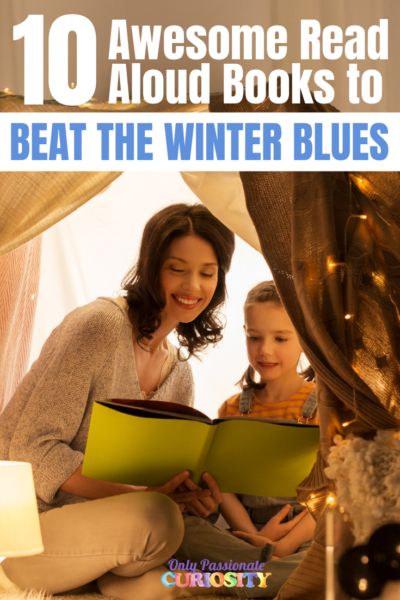 Luckily, there are tons of free and inexpensive programs out there that are just as good as the expensive programs on the market. 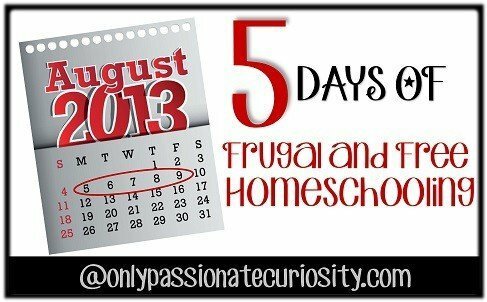 I hope this week you discover ways to save a little bit of money in your homeschool! MEP (Mathematics Enhancement Program) is a complete, free math program for kids in grades K-6. They have a UK, South African and Spanish Version of the program, all free for the cost of printing. It’s highly regarded and very well done! The Actuarial Foundation has wonderful hands-on programs that apply math to real life. 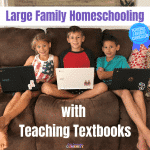 Charlotte Mason homeschoolers will be thrilled to see this free Living Math guide. Utah State University offers Virtual Math Manipulatives. Visit the Other Crew Blogs! My other Crew Mates are also hosting their own 5 days Blog Hops this week, so head on over and check out their topics! This is a Hop you don’t want to miss! My favorite math freebie is the videos at educationunboxed.com. 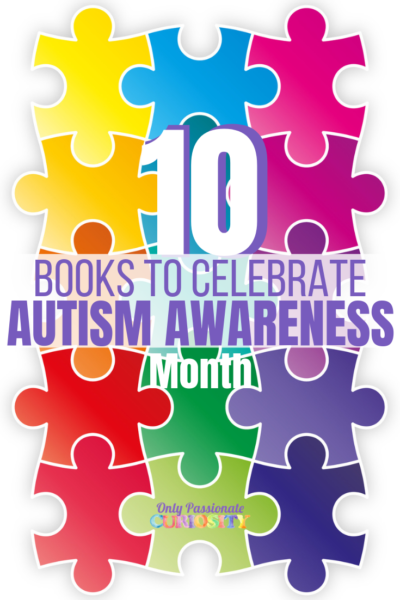 We LOVE McGuffey’s readers here as well. I found the McGuffey Readers in pdf format on Gutenberg.org – which includes illustrations as well.